The Hotel is situated in the heart of Veneto region, strategically situated between the cities of Vicenza (12 km), Verona, Padua and Venice. Moreover it&apos;s just 2 km away from the A4 motorway exit: Montecchio Maggiore. 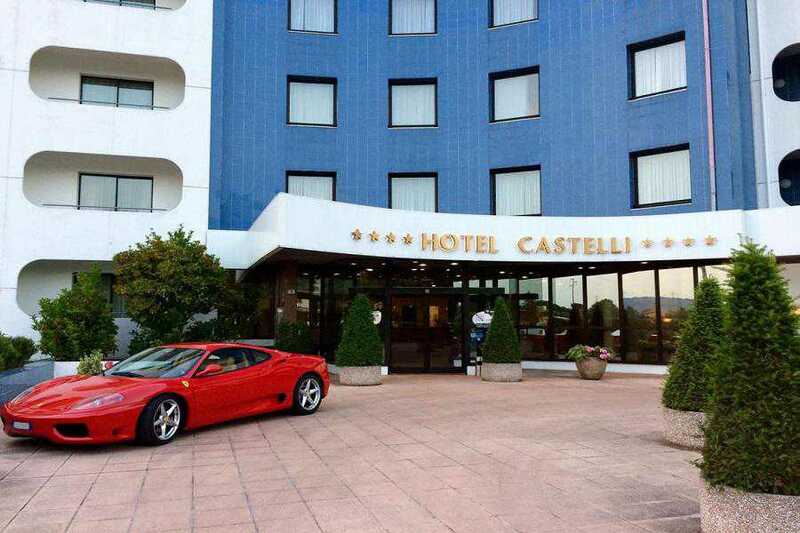 The Castelli Hotel is a business property located in Montecchio Maggiore. It provides eight conference rooms, different in size and with a capacity up to 230 people. It boasts also a complete fitness centre with gym, swimming pool and sauna. Opening hours are available at reception. 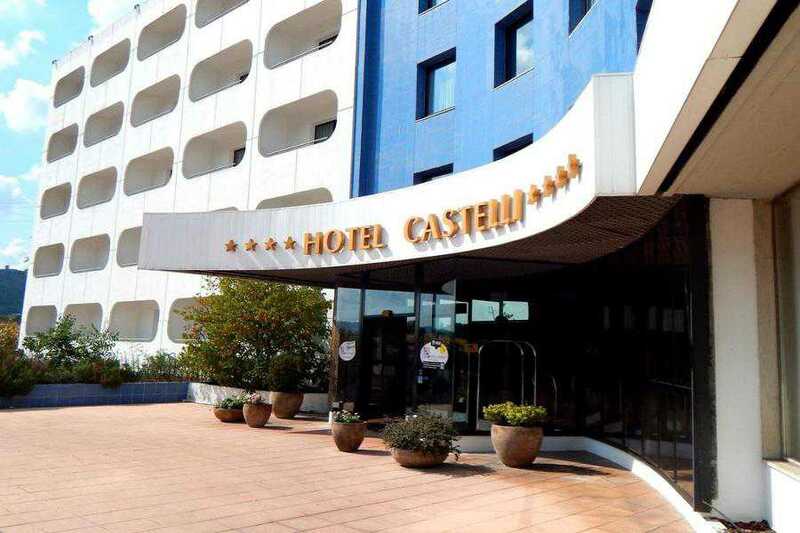 Hotel Castelli offers 150 guestrooms. Economy Rooms have standard features equopped with LCD TV with 6 free SKY channels, free wireless connection and minibar. Fully renovated, Executive Rooms are bright, spacious and decorated with parquet flooring. They offer bathrobe and slippers. 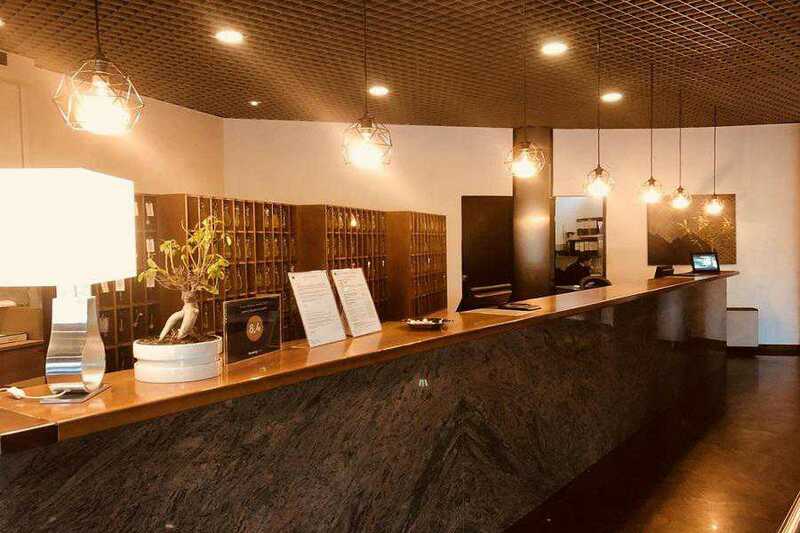 The Hotel boasts a complete fitness centre with gym, swimming pool and sauna. Access to the fitness centre is free of charge for all guests. The following services are available on request with surcharge: Squash court, UV sun lamps and massages. It is open from Monday to Saturday. Opening hours are available at reception. A4 Motorway, take the Montecchio Maggiore exit. Continue towards the Center, at the roundabout turn left in the direction of Vicenza, then continue for about 1.5 km. The hotel is located on the left of the road.